What is the Sinner's Saver Ticket? What is included in my entry ticket at The York Dungeon? What is the SEA LIFE Combi Ticket? Do you offer Birthday Party packages at The York Dungeon? 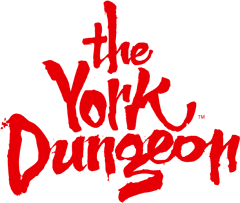 Are there any restrictions for children visiting The York Dungeon?